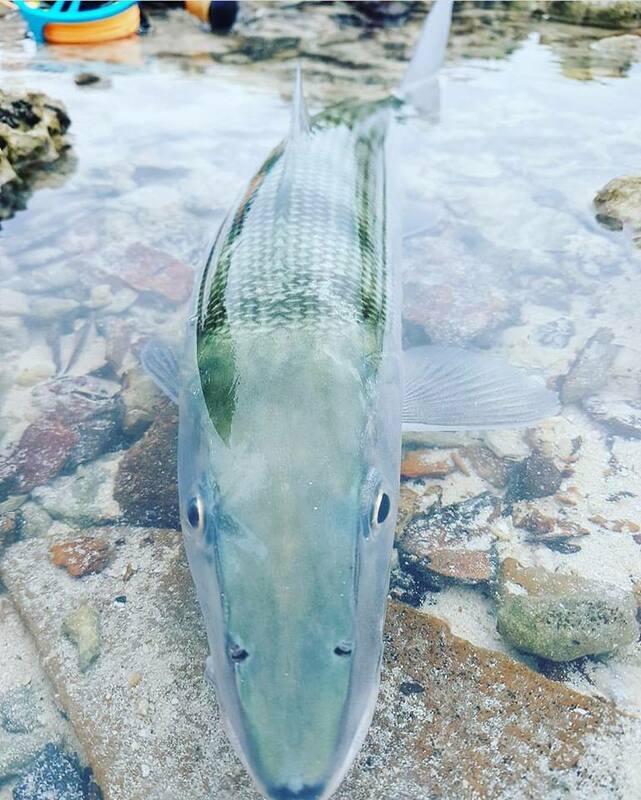 The Cocos (Keeling) Islands offers Australia's most pristine waters, abundant marine life, and untouched fishing grounds! 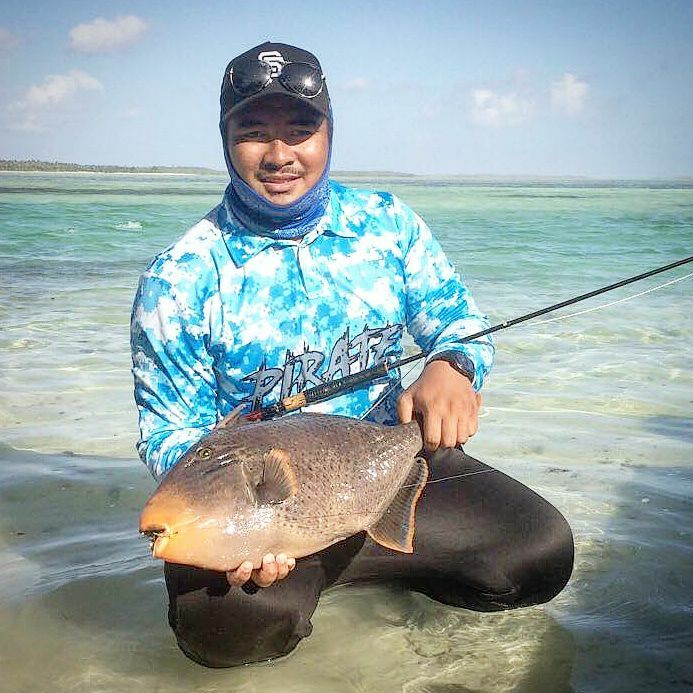 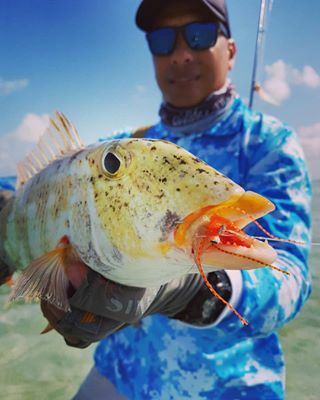 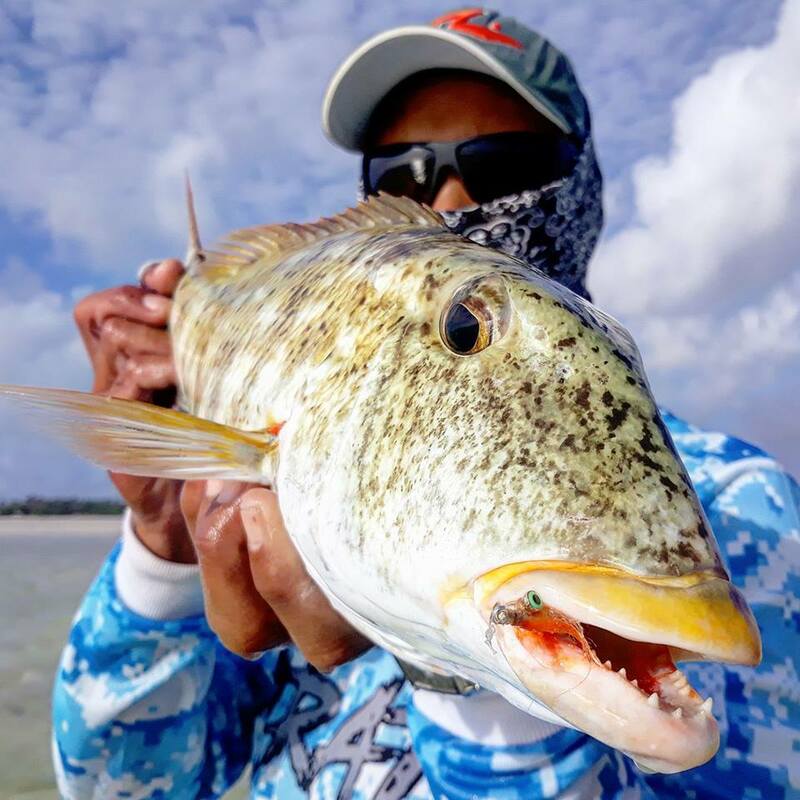 Join Chasing Island Tails Fishing Tours and wet a line in waters like no other. 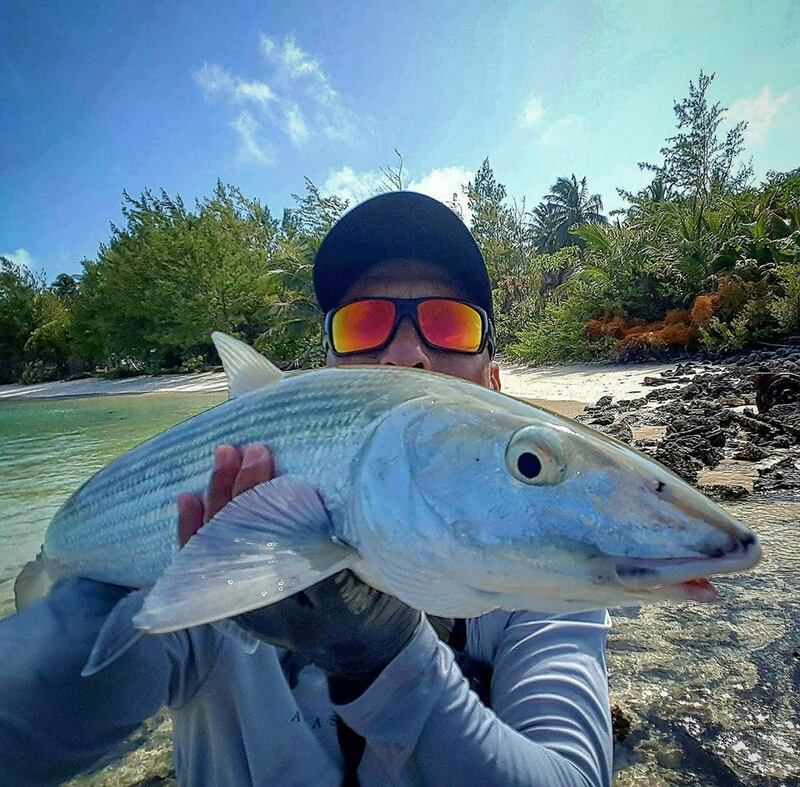 Join your local tour guide for access to Cocos' best kept fishing secrets, fishing instruction, and the chance of a photo with that trophy fish! 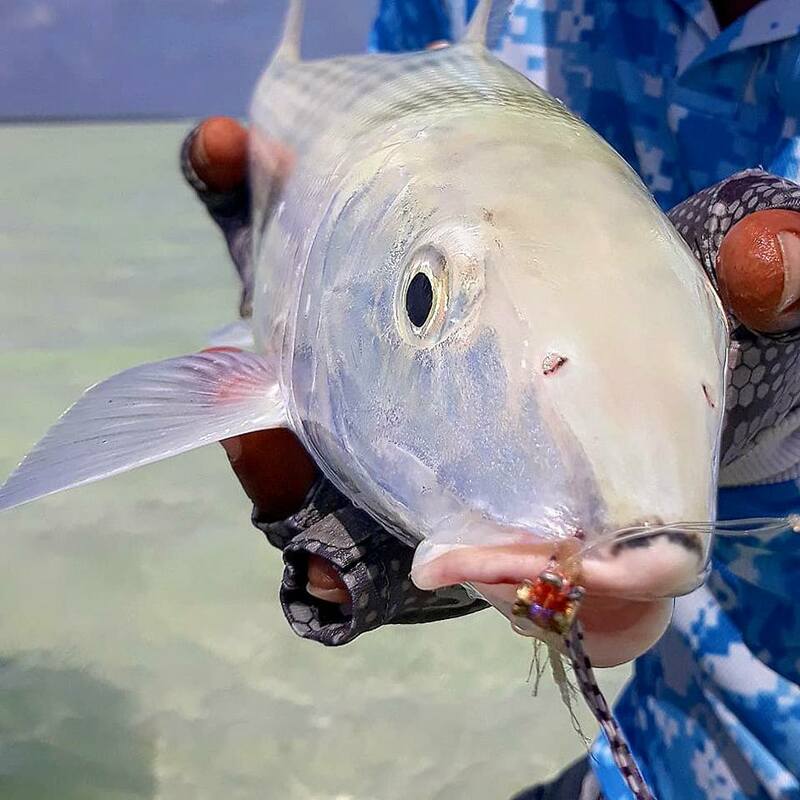 Fish the Cocos (Keeling) Islands with a local! 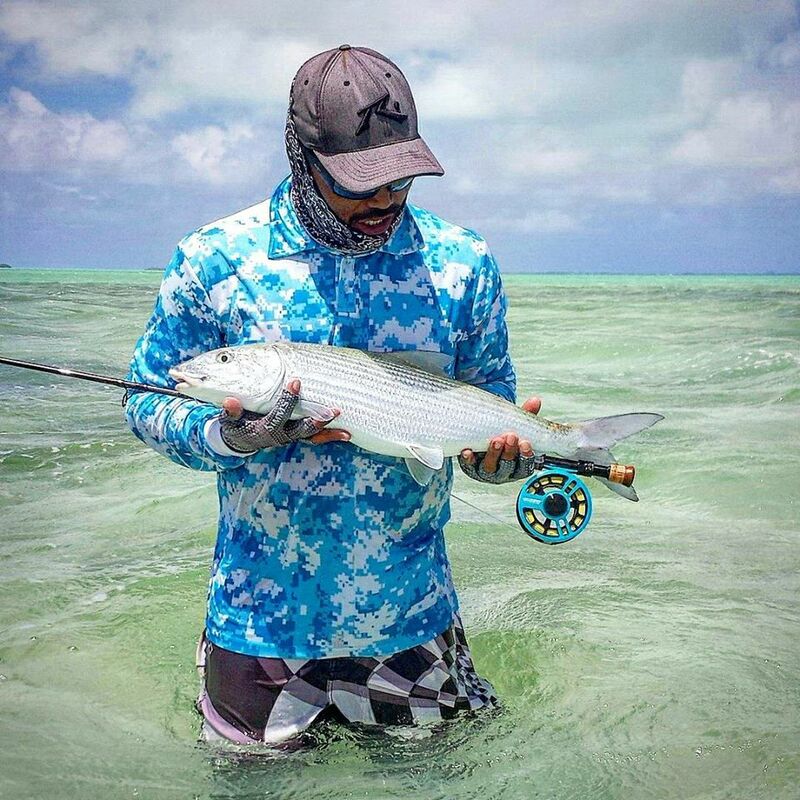 Outside 24 hours – full refund. 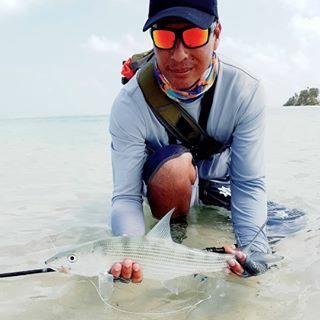 Within 24 hours – 50% refund. 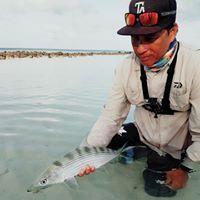 No show – nil refund. 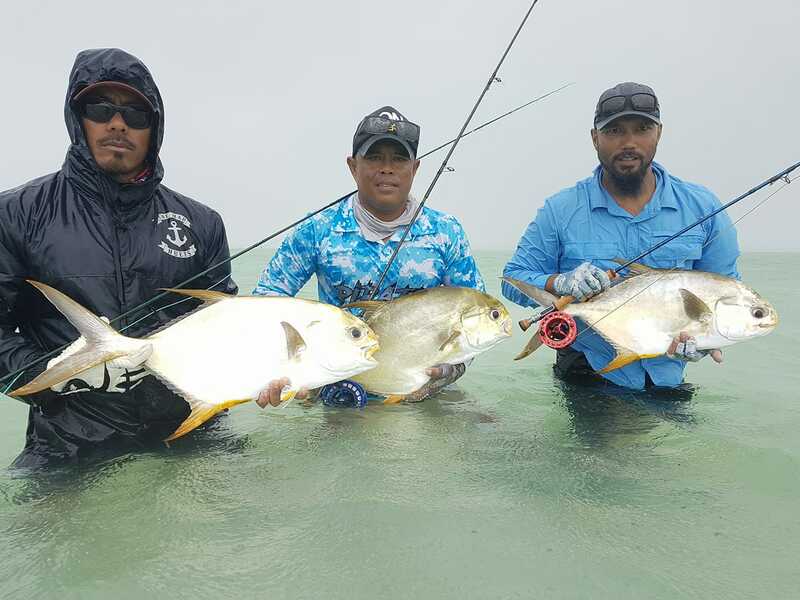 Chasing Island Tails Fishing Tours reserves the right to cancel bookings due to adverse weather or oceanic conditions. 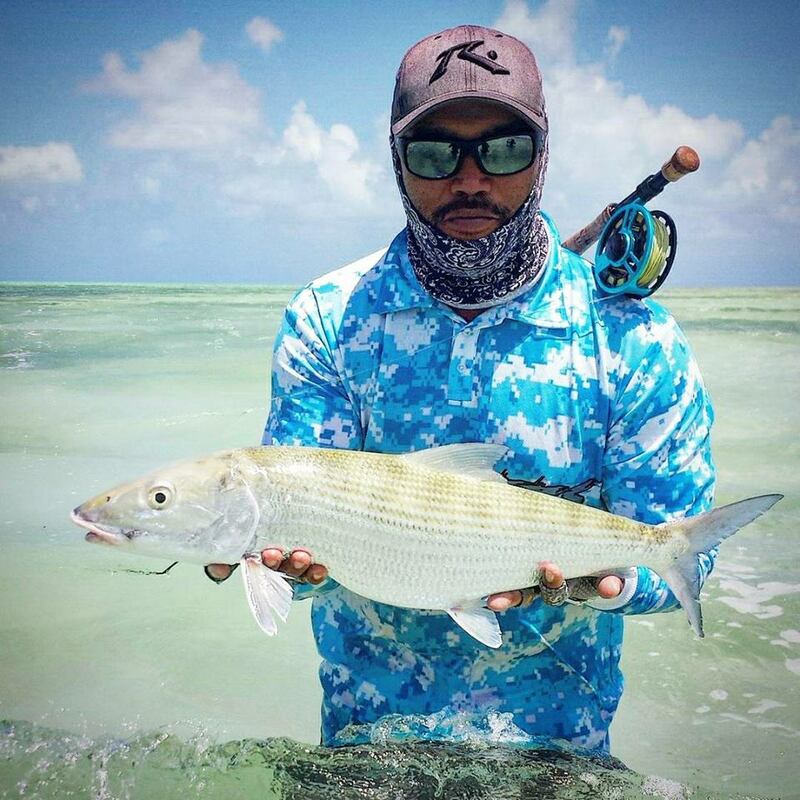 Tours cancelled due to adverse weather or oceanic conditions will be rescheduled. 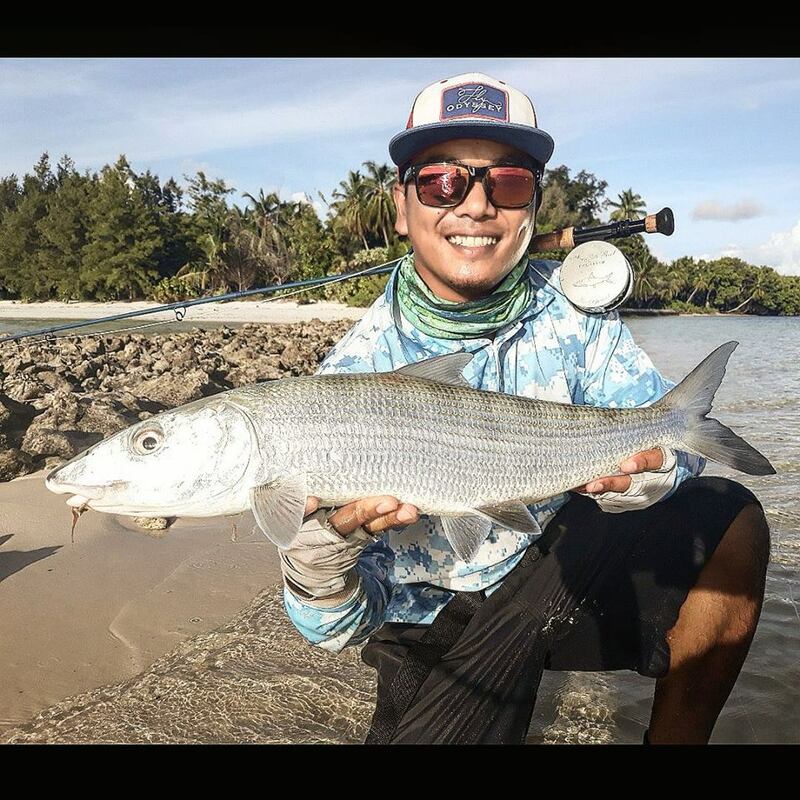 Refunds may be offered at the sole discretion of Chasing Island Tails Fishing Tours. 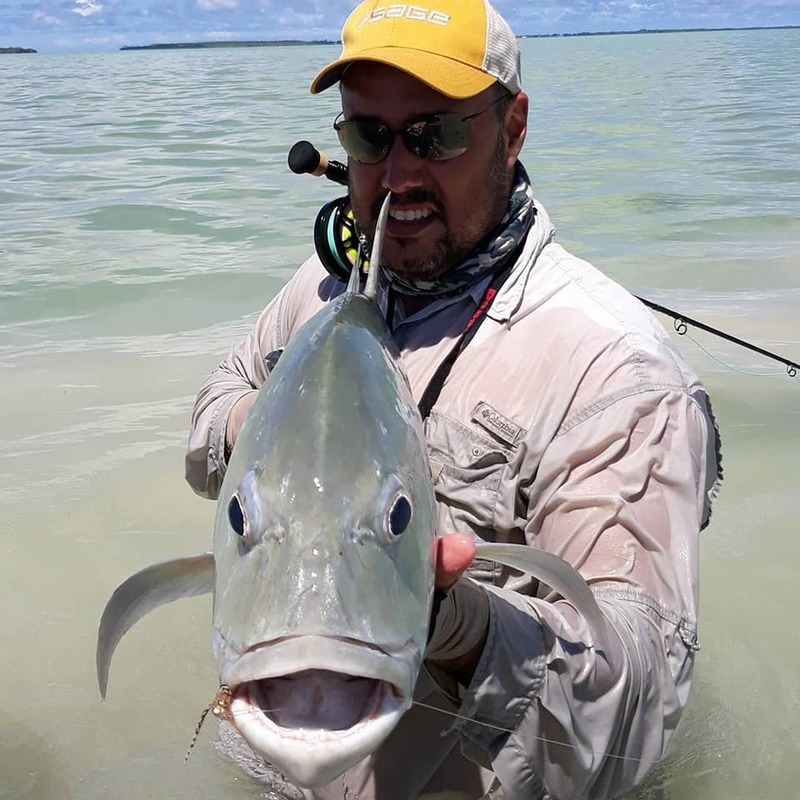 As a remote destination we recommend travel insurance to cover any and all unforeseen circumstances. 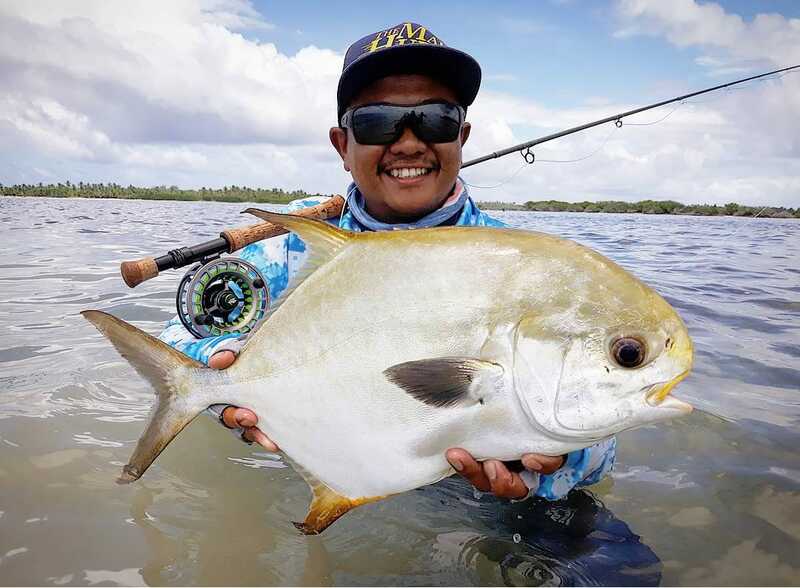 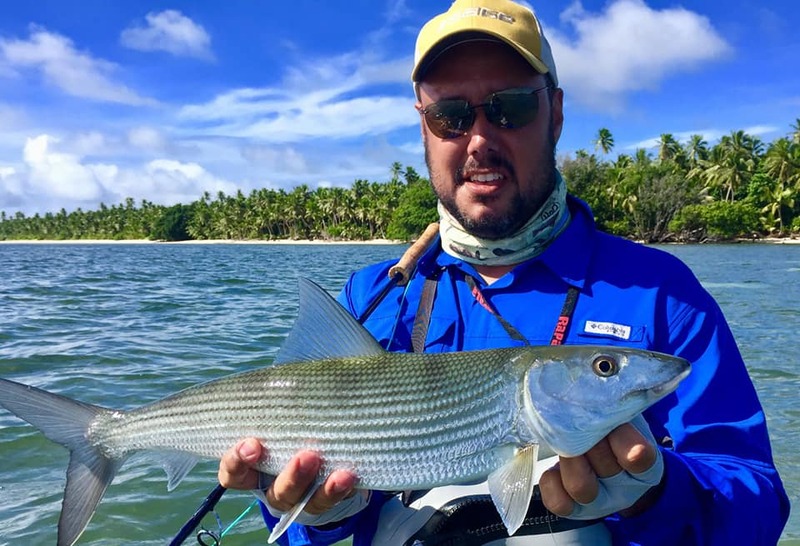 Enjoy a half-day guided fly-fishing tour with a Home Island local and experience some of the worlds best flats, biggest bonefish and the abundant marine life on offer in the Cocos (Keeling) Islands! 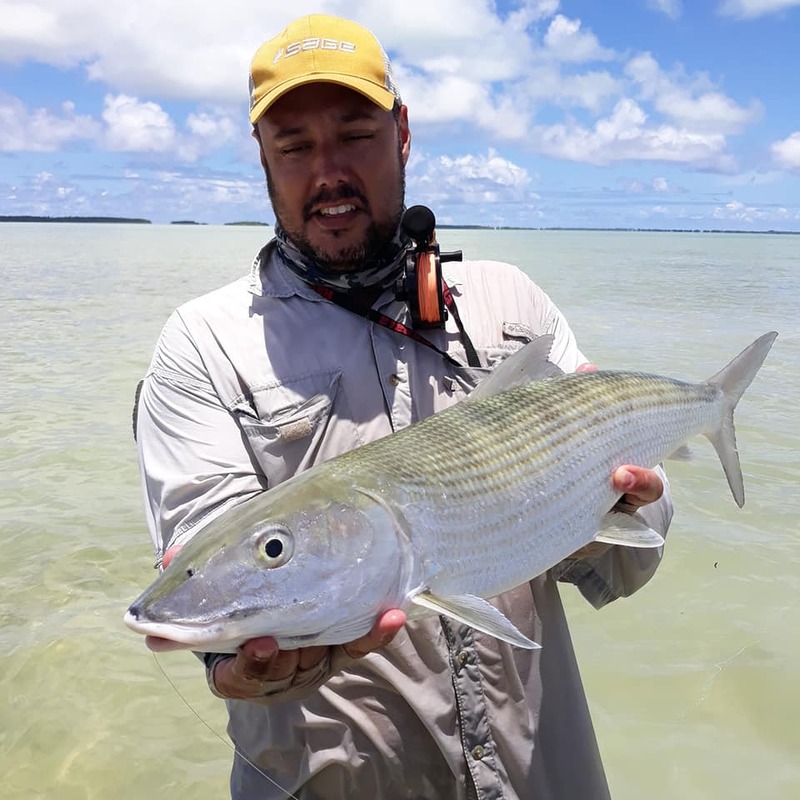 Your local tour guide will greet you on arrival at the Home Island Jetty and show you Home Island’s best kept fishing secrets. 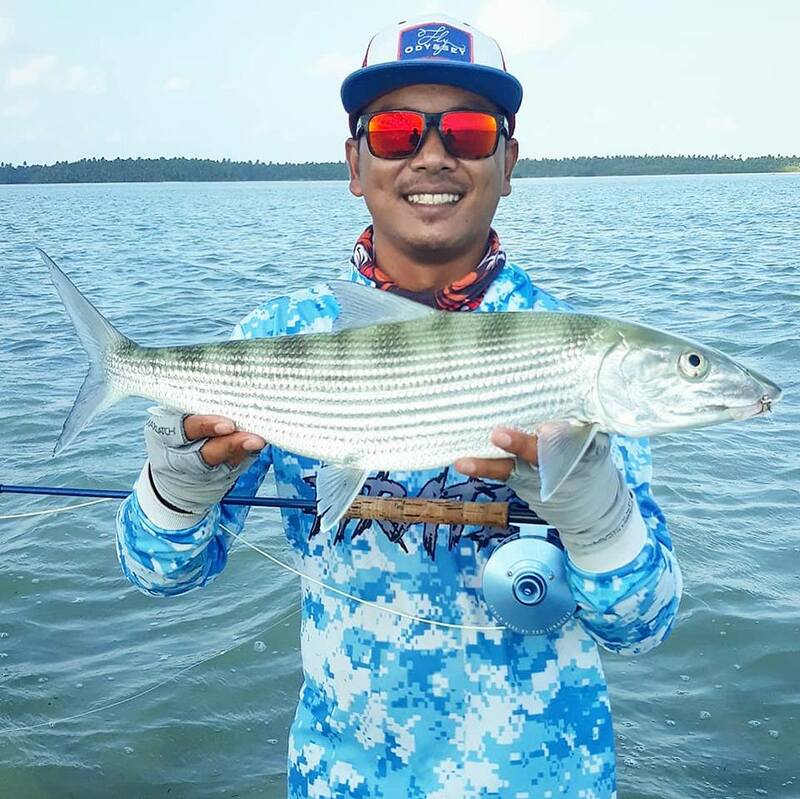 Whether you are an experienced angler, and intermediate fisherman, or rather green behind the gills, your guide will tailor the tour to suit your ability and interest. 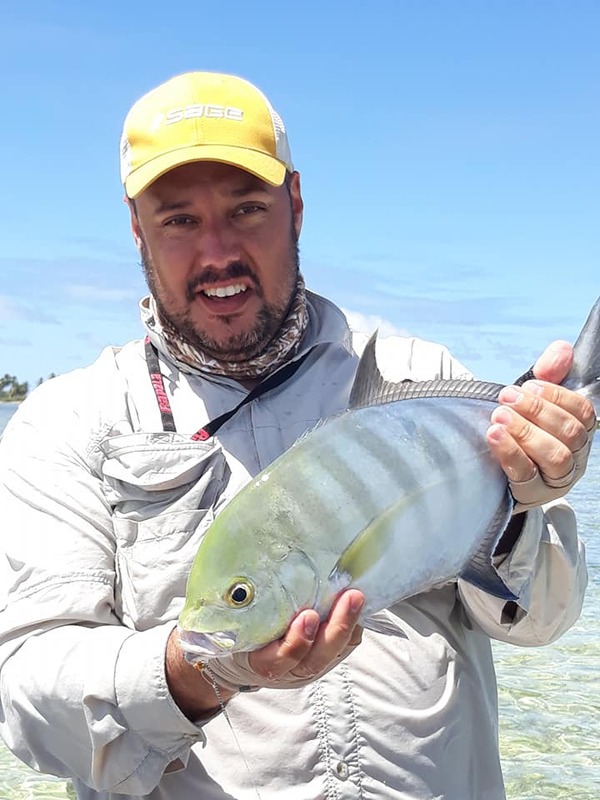 Tour departs Home Island Jetty. 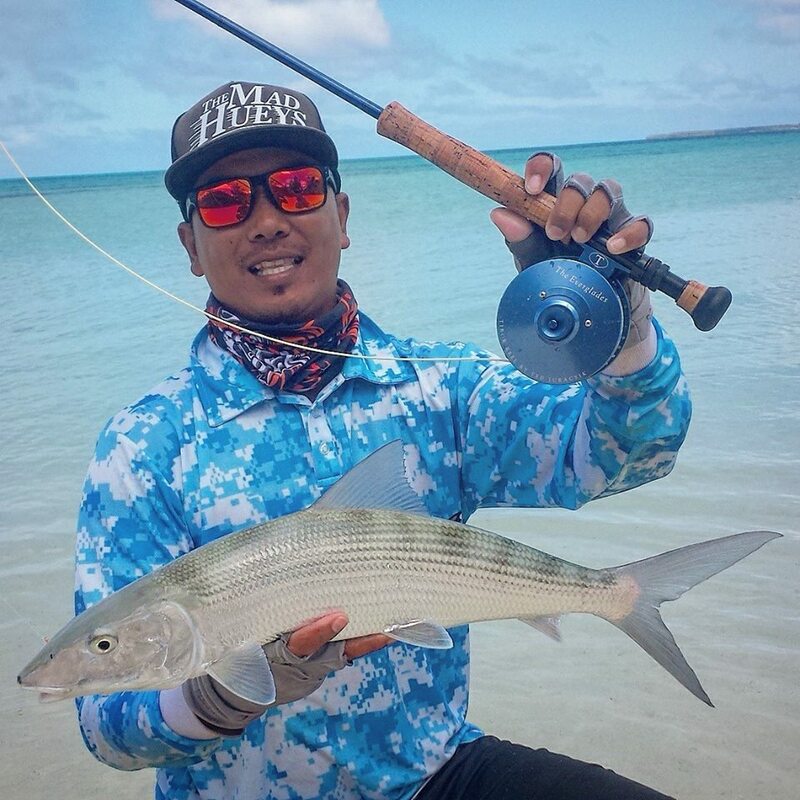 Home Island guided fishing tours operate six days a week and require a minimum of two persons. 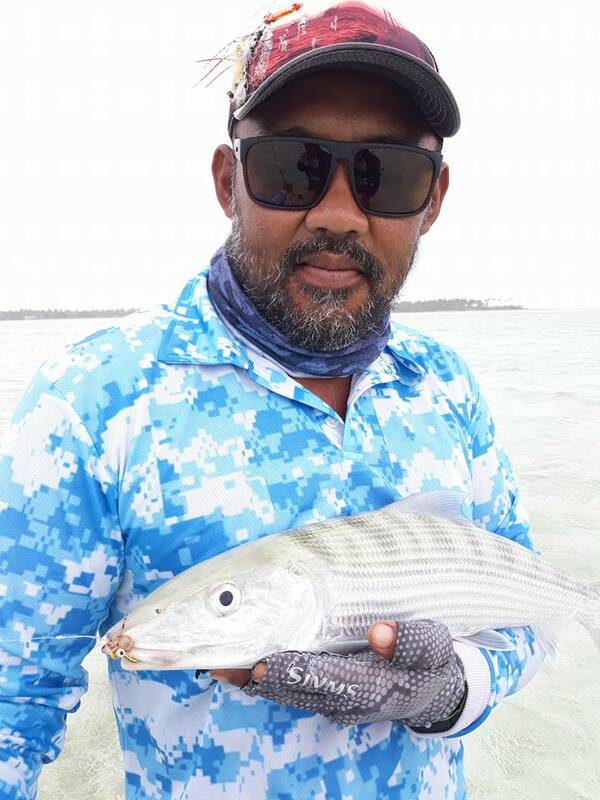 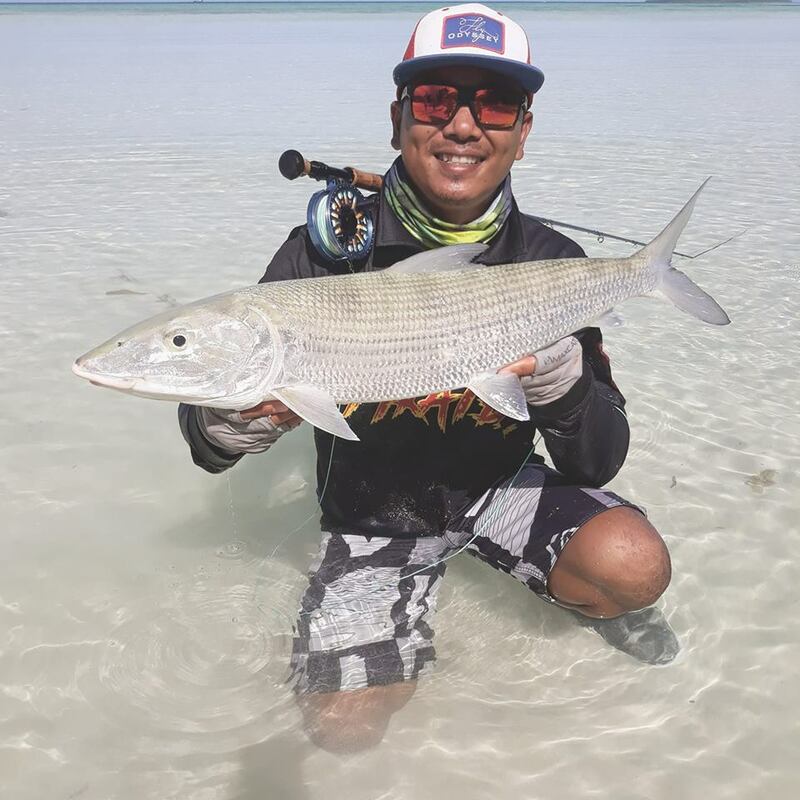 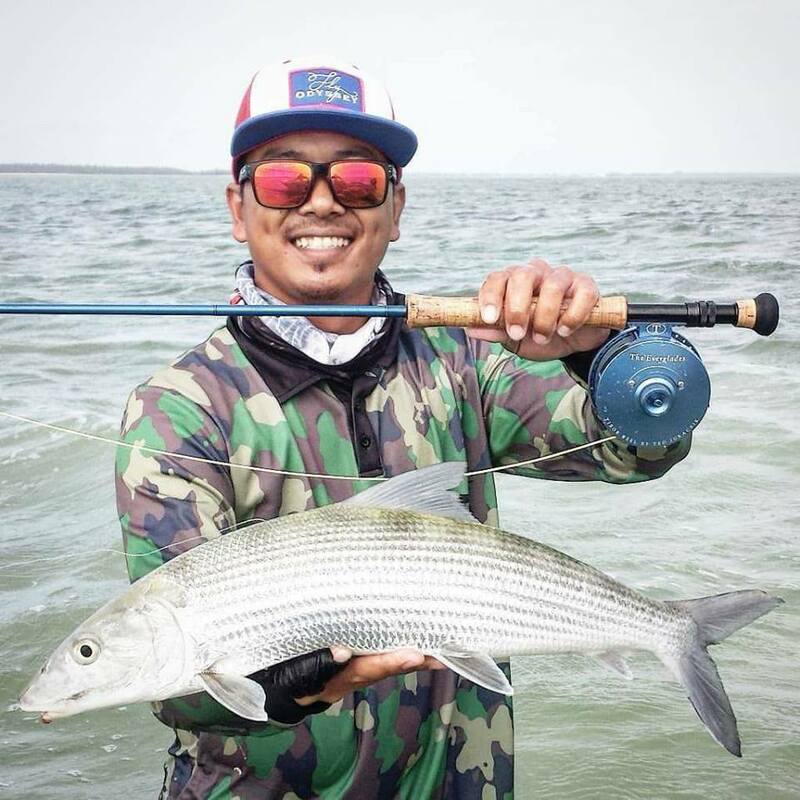 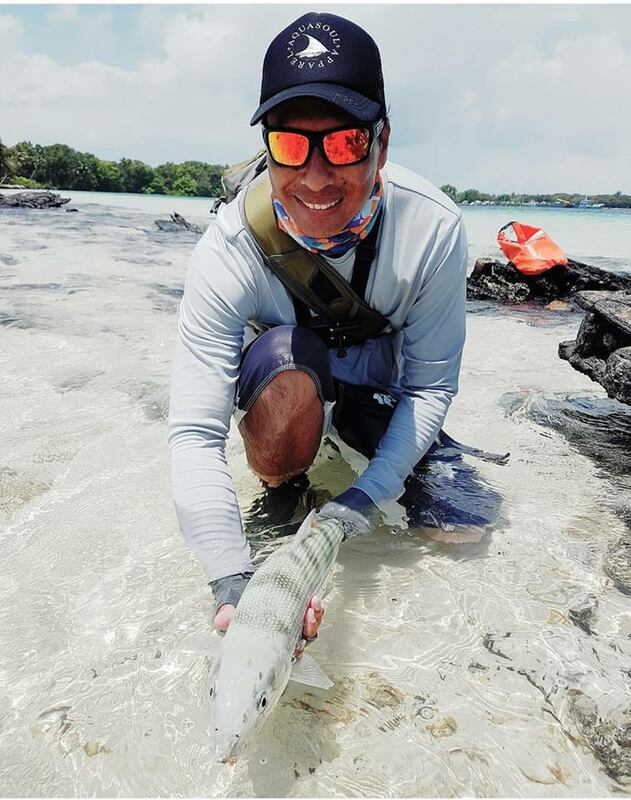 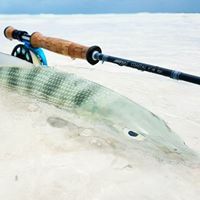 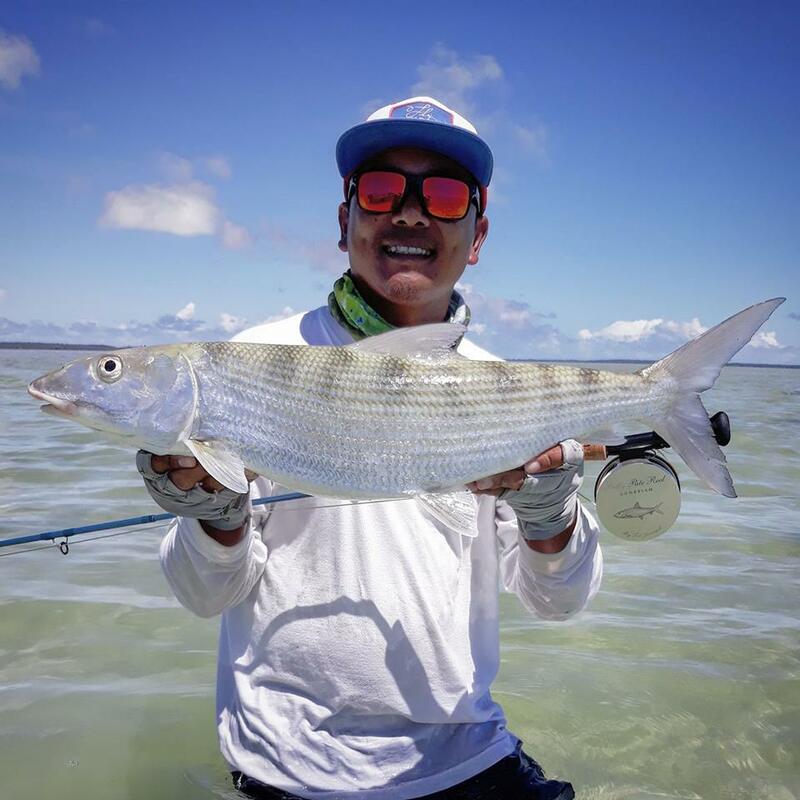 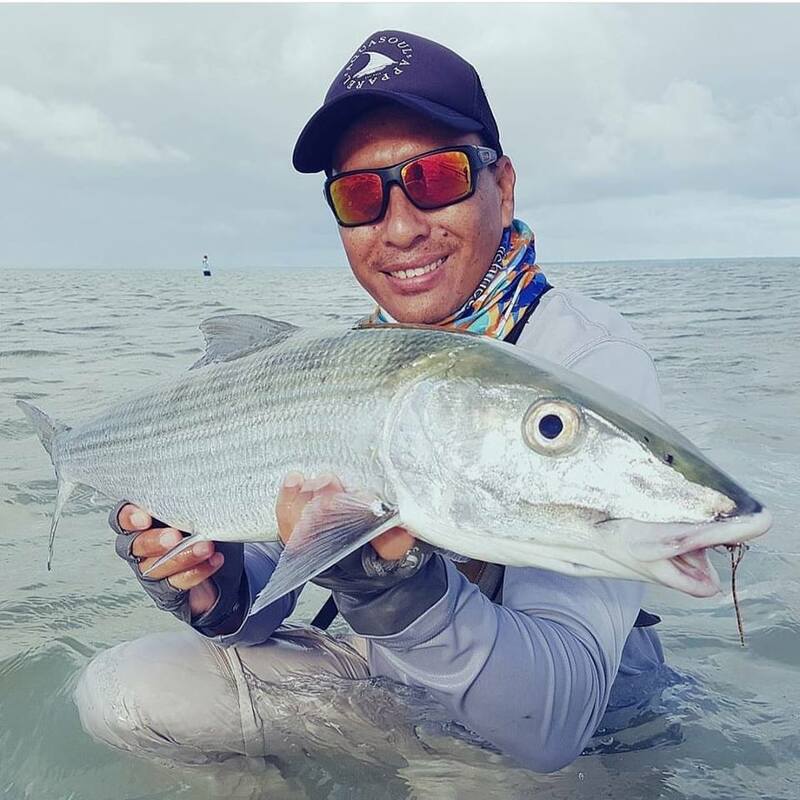 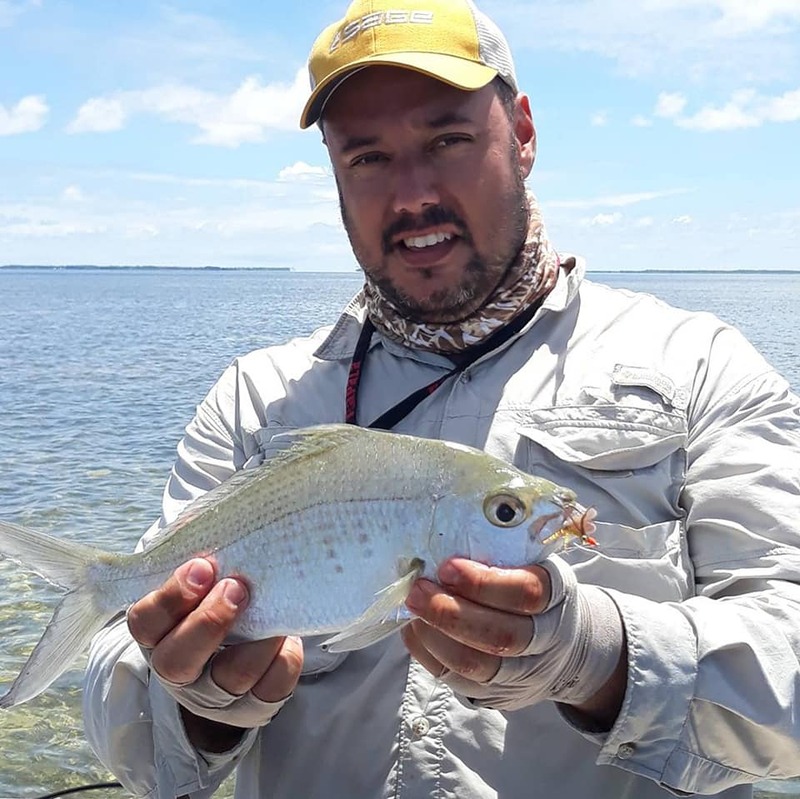 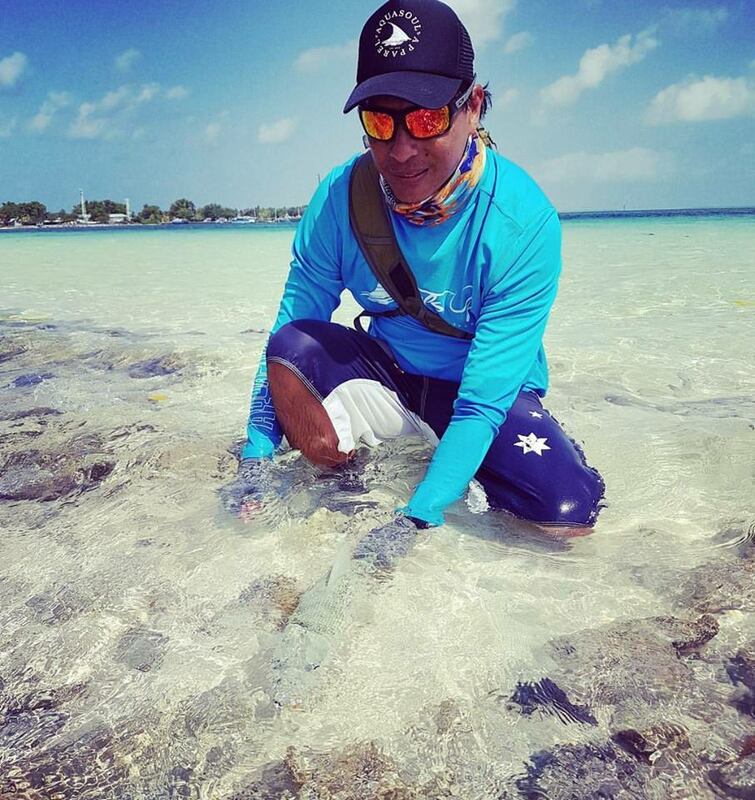 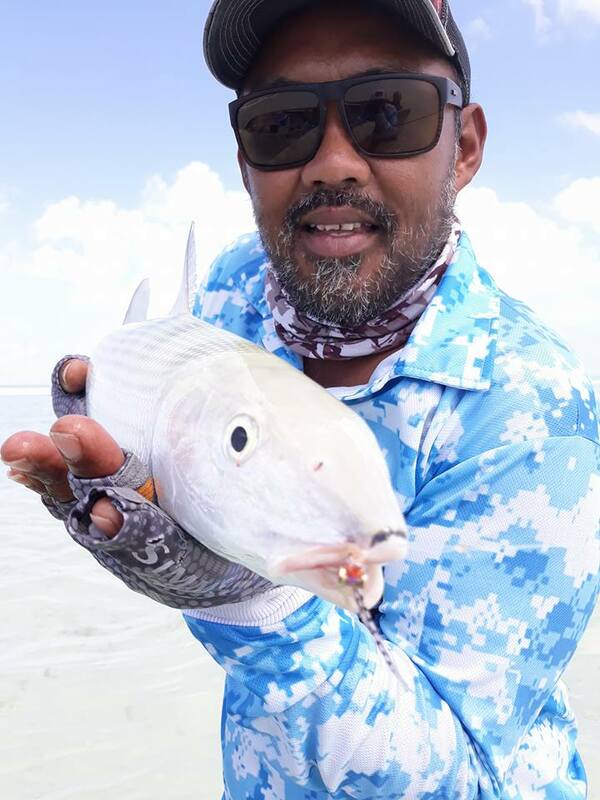 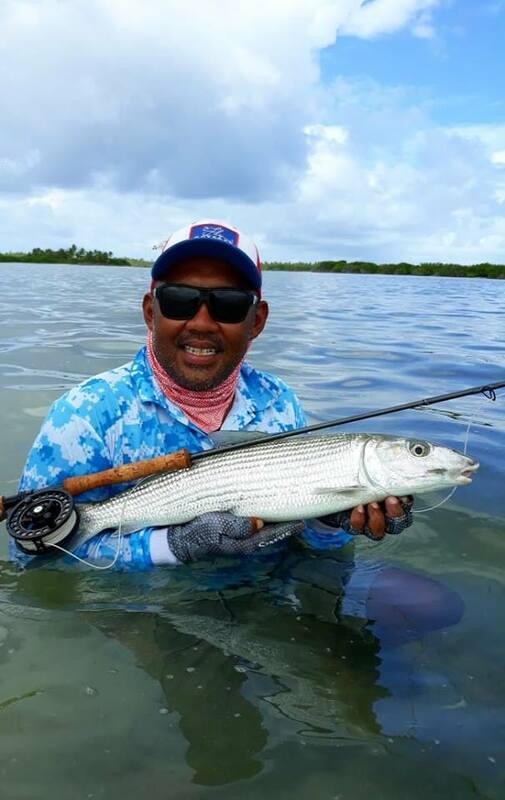 Enjoy a full day guided fly fishing tour on flats that hold some of the biggest and hardest fighting bonefish in the world with a Home Island local and experience the abundant marine life on offer in the Cocos (Keeling) Islands! 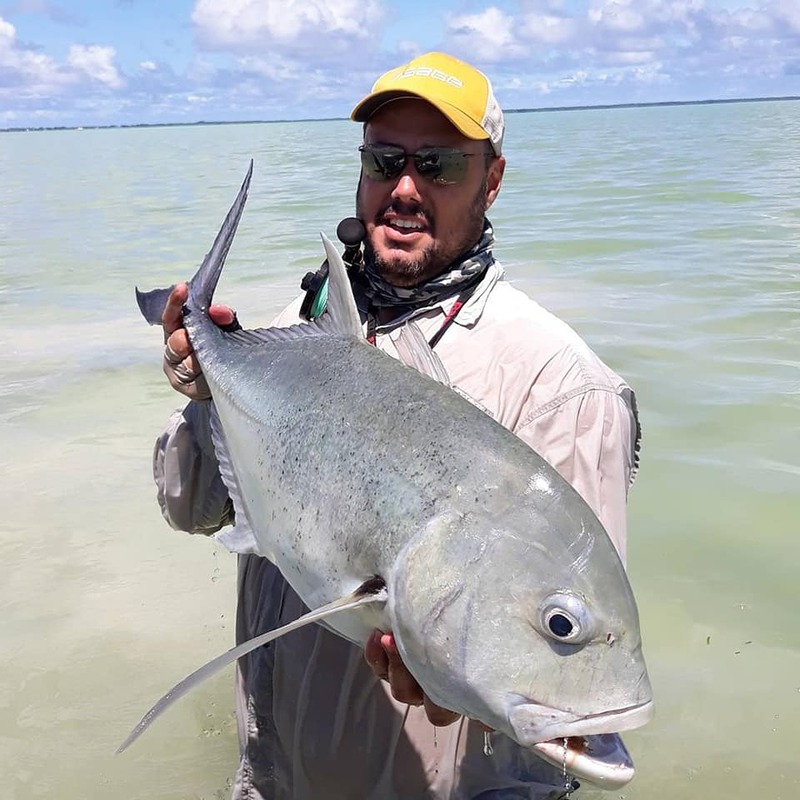 Your local tour guide will greet you on arrival at the Home Island Jetty and show you Home Island’s best kept fly fishing grounds. 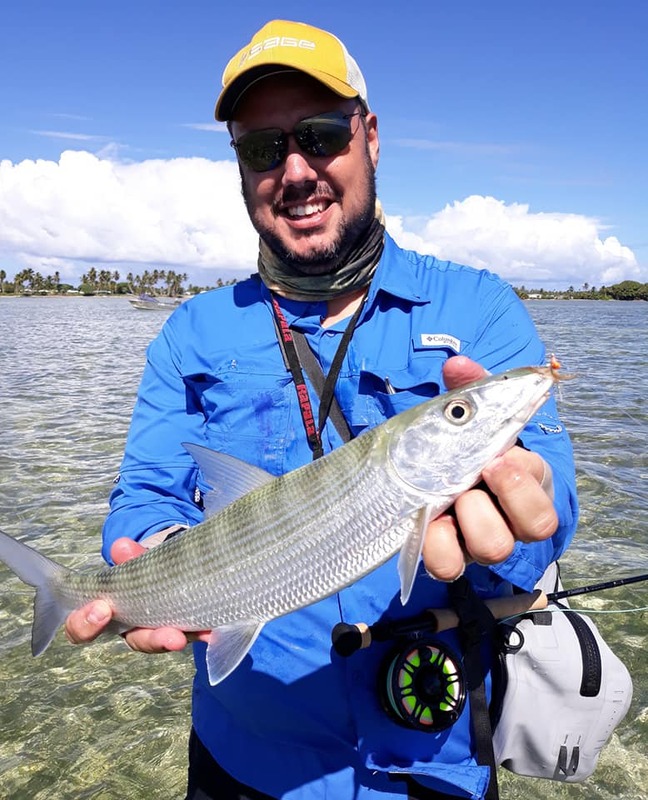 Whether you are an experienced angler, and intermediate fisherman, or rather green behind the gills, your guide will tailor the tour to suit your ability and interest.